I cannot tell you the stress that Easyjet's luggage allowance caused me when I headed to Edinburgh last month. I'm so used to long haul travel with multiple suitcases and often lighter, thinner holiday clothing so packing for two days and two nights where the weather required hats, scarves and coats amongst other things required a lot of thought. When it comes to make up I like options and options were something I'd be limited with here. 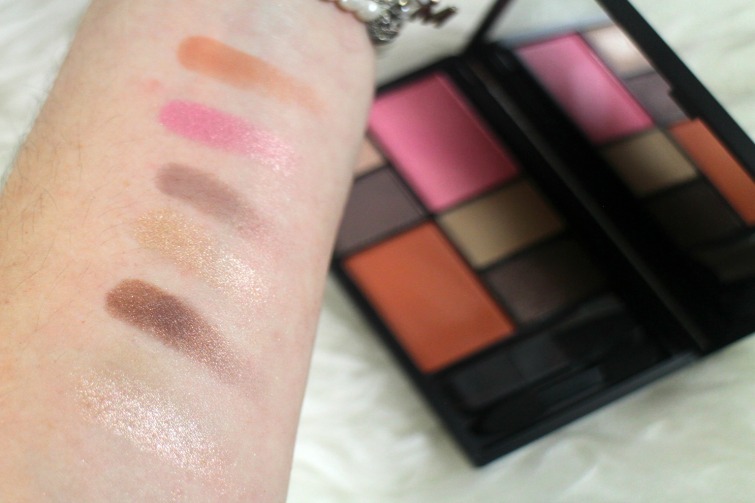 As I looked across my make up collection I remembered the Sleek Eye & Cheek Palettes, and specifically how perfect the Dancing Till Dusk option would be. Containing my standard eye combinations of browns but with two different blushes to change the look for day and night. Thrown in with a couple of red lipsticks and some other double duty products and I was good to go. The packaging meant it could easily be slotted into my case and I had a nice size mirror to reach for should I need it. If like me you're a fan of changing your blush but sticking to a neutral eye this is definitely a compact to look into if you're off on your travels soon. And if you like the look of the other palette See You At Midnight it makes up part of the Make Up Party Box from Sleek which you can order at a reduced price here until 17 February. 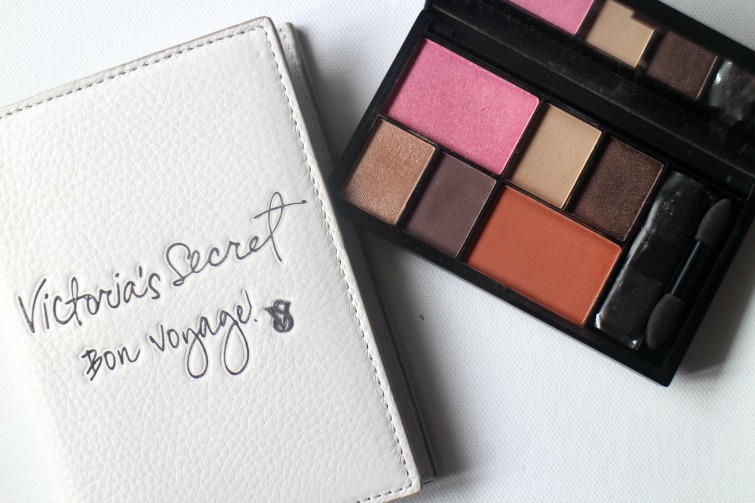 Do you have any palettes you rely on for your travels? What a great set for traveling! Love it. Happy Valentines dear Victoria - Enjoy! It's great to have two different shades of blush as often they can be too similar when in palettes.